Traditionally a networked lighting control system has been achieved via a two wire data cable that links devices and enables them to exchange communications. ‘Wireless lighting controls‘ basically means the system communicates via radio frequency and does not require costly cabling between devices, and home runs back to a central controller. The devices are connected to the electrical supply only, producing savings in materials and installation time. Disruption is also minimised – an important consideration for retrofit projects where energy saving measures are required for existing buildings and it is necessary to install a system in very tight time frames, or even while the building is still in use. Wireless lighting controls are also very flexible in terms of positioning, or later changing the position, of sensors and other devices. This also allows the system to be changed or expanded simply and cost effectively in the future. When designing a wireless lighting control system it is important to map out the positioning of the devices. Although wireless signals can pass through walls, ceilings and floors, the efficiency of the communication can still be effected by the building fabric and other substrates. Correct positioning of the devices is crucial in ensuring optimal communication. Wireless technology is already in common usage around the home and in the workplace: often used in computer networks, and alarm systems. However there are also a growing number of wireless devices that are coming in from overseas, using radio frequencies that are not permitted in New Zealand. It is essential that any wireless device should be fully complaint with NZ regulations relevant to their frequency and classification of operation. 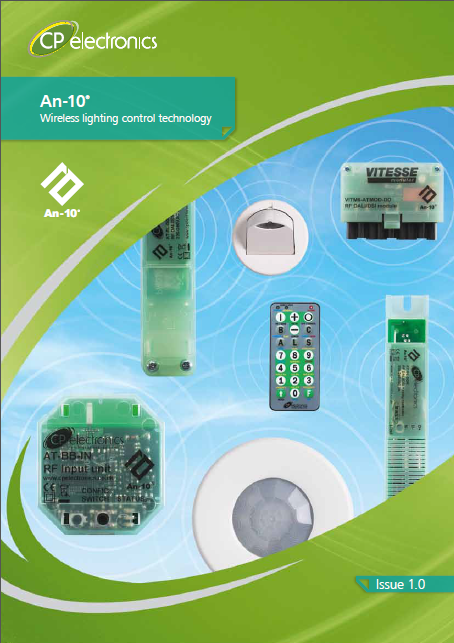 Intelligent Environments Ltd recommend An-10 for wireless lighting controls. Manufactured specifically for the Australian + New Zealand market on the radio frequency 915MHz, all products comply with Australia and NZ standard AS/NZS 4268:2008. 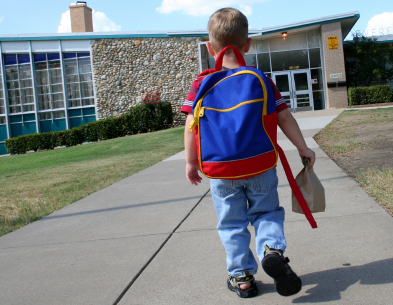 An-10 products are also fully compliant with European Regulations [ETSI EN 300 220-1 V2.1.1 (2006-04) making the range completely safe to use in sensitive environments like schools. Another aspect to consider when choosing wireless lighting controls is functionality. With An-10, each device holds all communication and address parameters, making central controllers unnecessary. 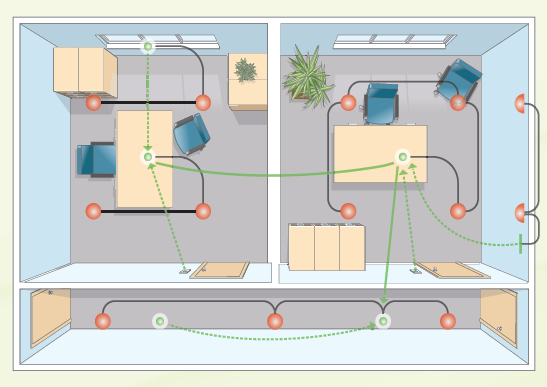 It is possible to connect multiple switches, allowing switching of several groups or circuits of luminaires via the addressed device. The hybrid mesh network topology of the An-10 system is also important. Specifically designed to meet the needs of lighting controls, the amount of data on the system is reduced resulting in speedier and more efficient operation. The mesh network also means there are multiple ways around the network for maximum flexibility and reliability. With each device having the ability to use a number of different address codes, it is able to identify its place within the control system, as well as how it interacts with other dev ices. This allows advanced lighting control such corridor linking – where if one or more rooms are occupied for example, the lighting in the corridors providing access to and from those rooms, can be programmed to remain on until the area has been vacated. Scene setting is another important feature as it allows areas to be set up for multiple uses, and different lighting needs. It is also important that the ‘front end’ or user interface for the system should be intuitive and easy to use. In a number of An-10 wireless lighting control systems, we have provided simple iPad or tablet control for the client, as well as more conventional switches, or remotes where required. We also advocate setting up remote monitoring, which allows us to monitor the health of the system, check emergency lighting circuits, and note failed or failing ballasts for ease of maintenance. Given the benefits a wireless system has to offer, it is hardly surprising that wireless lighting controls are set to play an increasingly important role in the management of lighting systems in both existing, and new buildings. The important factor is to ensure the system can supply the functionality required of it now and can also deal with changing demands in the future. If you’d like to know more about wireless lighting controls and whether such a lighting control system may be suitable for your needs, please give us a call. We are happy to discuss all options and the comparable benefits/drawbacks of all types of lighting control.